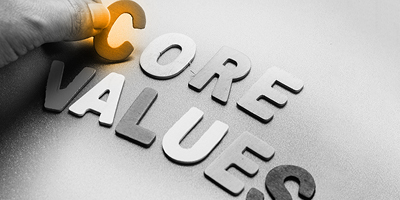 At Company Nurse, we understand the importance of core values. Every day, we remind our team of not only what our values are, but how they can actively live them out. This is easy for us, considering when we redefined our core values in 2016, we looked at our everyday actions and culture. “Do the right thing” is a phrase we often hear and brush off as a cliché. However, we remind each other that this is a value we must keep. I make sure to exemplify this in my own work. When working on my goals, it’s easy to focus on getting to the finish line. This means nothing, however, unless you get there the right way. In my position, my goals are certainly determined by how happy I keep my customers. But in keeping the clients happy, I can’t ignore everyone else; especially my own team. I vividly remember a situation in which my team was verbally abused by the key-contact of one of our clients. It may be one’s first instinct to jump to the client’s side. After all, they’re the ones that pay the bills! But that would have completely disregarded my team’s welfare. Instead, I reached out to the client and explained that their behavior was not warranted and would not be tolerated. When they continued to act inappropriately with my team, I sent them a 30-days’ notice that we intended to fire them as a client. In the end, the abusive key-contact was terminated, my team received an apology letter, and they have been our client for over 15 years. This incident reaffirmed my belief that doing the right thing to reach my goals gives meaning to the accomplishment. At Company Nurse, we take special pride in reaching our goals. Why? Because they’re made with the mindset of going the extra two miles. Setting goals with the intent of going above and beyond means that we must work toward them each and every day. A great example is our contact center team, made up of individuals focused on delivering the best experience possible to our callers. By giving that extra level of care to our clients, it’s easy for us to meet our customer satisfaction goals. 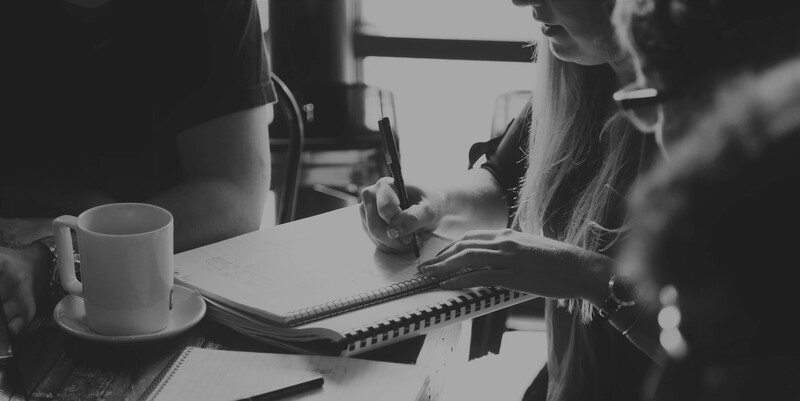 Although Company Nurse today is a well-established organization, we still understand how important this value is for achieving our goals. Our clients and their needs are all unique from one another. With the goal of providing them with the best service possible, we find the solutions that fit their needs. This value is highly appreciated by our team. We understand the importance of showing compassion for our clients and our own team. Our team doesn’t ignore this value outside the office either. Christine Larson, our contact center manager, demonstrated this value at a Steps for Vets run that she organized for her coworkers to take part in. At the finish line, she noticed a woman in desperate need of medical attention. Christine sprang into action, instructing someone to call 9-1-1 and caring for the incoherent woman until the paramedics arrived. Christine manages our core values program, meaning her goal is to show fellow coworkers how to live out Company Nurse’s values. Although this situation was unfortunate, in embracing the core value of compassion for everyone, Christine was able to move closer toward her goal. Company Nurse started as a visionary company, providing a brand-new service. We all embrace that same, innovative ideology today. That’s why it’s so important to keep this value in mind as we seek to accomplish any goal. If we truly want to achieve our best work possible, we need to work together. Which of these core values is most important to you? If you think they fit with your own values, a career at Company Nurse may be perfect for you. Call us today to learn more!